Bhad Bhabie continues to build her buzz after dropping her popular single/video for “Gucci Flip Flops” with Lil Yachty a few weeks back. 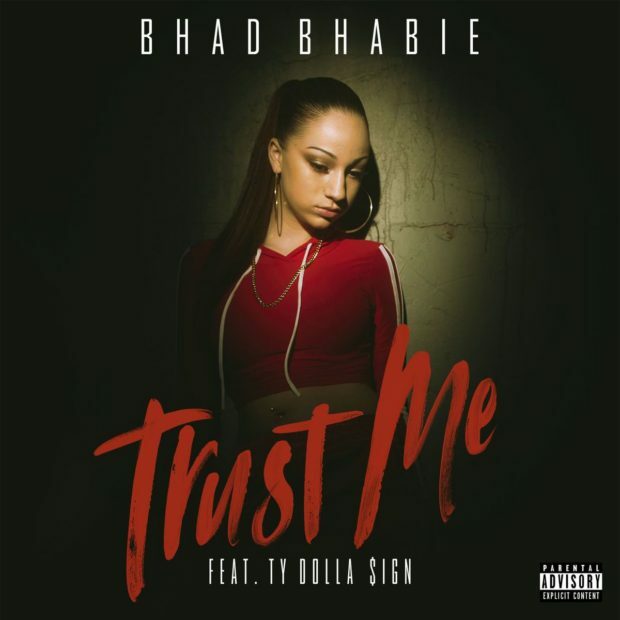 She calls on Ty Dolla Sign for her new single titled “Trust Me”, which you download now on iTunes/Google Play. You can still catch Bhad Bhabie on her Bhanned In The USA tour with Asian Doll.